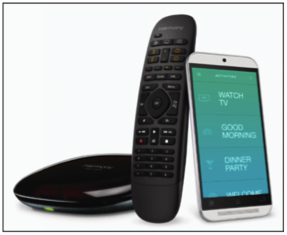 This week, Logitech announced that seven of its products have been named 2014 GOOD DESIGN™ Award winners and three of its products have been named 2015 iF DESIGN AWARD™ winners, reflecting the company’s commitment to creating products of superior design. 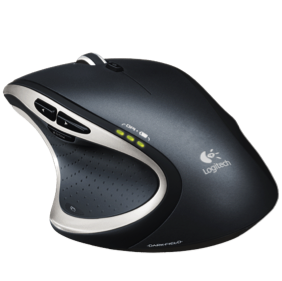 The 2014 GOOD DESIGN Awards honored the Logitech® case+, the Logitech® Illuminated Living-Room Keyboard K830, the Logitech® X300 Mobile Wireless Stereo Speaker, the Logitech® G502 Proteus Core Tunable Gaming Mouse, the Logitech® G402 Hyperion Fury™ Ultra-Fast FPS Gaming Mouse, the Logitech® Ultrathin Keyboard Folio for iPad® Air and iPad® mini and the Logitech® Ultrathin for iPad® Air. And this year’s iF DESIGN AWARD winners included the Logitech® AnyAngle, the Logitech® Wireless Mouse M320 and the UE MEGABOOM. Blogger Jackie Reeve of GeekMom featured the bigger and bolder UE MEGABOOM in a post on how to survive snow shoveling season. 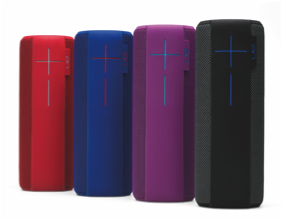 In her article, she encouraged readers to invest in the UE MEGABOOM because “clearing snow deserves its own anthemic soundtrack.” With a 100-foot Bluetooth range, this 360-degree speaker is the ideal companion for outdoor activities. 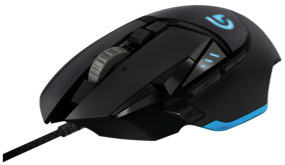 Do you love the design of your Logitech products? Let us know in the comments!